Say goodbye to the original form of the Winamax Poker Tour (WiPT), the combination live-and-online poker tour that served as both a marketing tool for the prominent French online room and as a growth mechanism for the game itself. In response to an appellate court’s decision that the WiPT’s live feeder satellites are indeed illegal under France’s gambling laws (because Winamax is licensed only for online play) the company has announced that future editions of the WiPT will be online only. 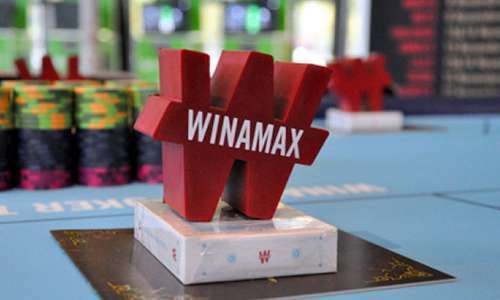 Winamax’s WiPT has been offered in France since 2011, but change is on the way for the tour’s 2018-19 season. The site’s plans for the upcoming season had been unknown since May, when the appellate ruling made the old WiPT framework technically illegal. 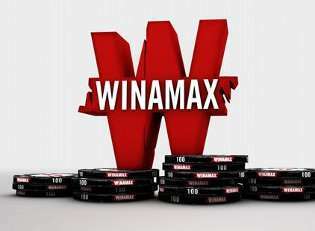 The original complaint against Winamax was initiated in 2016 and formally lodged in 2017 by four corporate entities – the Association des Casinos Independants Francais (ACIF), the Syndicat des Casinos Modernes de France, the Syndicat Casinos de France, and SA Forges Thermal Company.